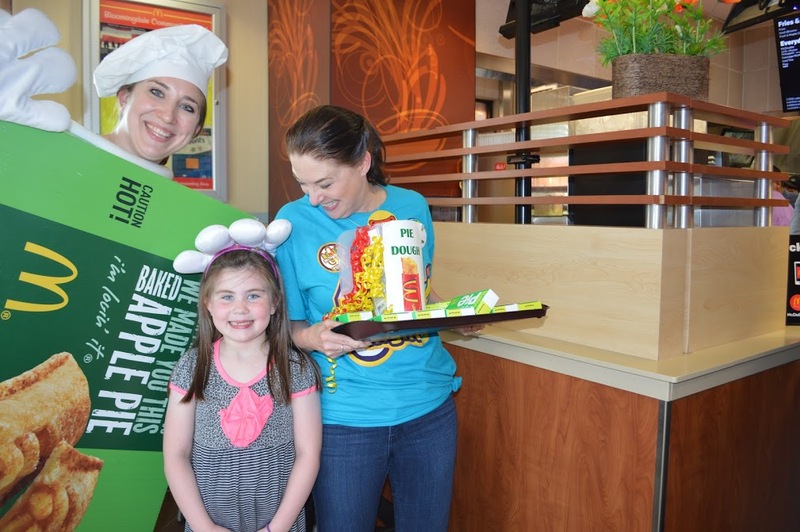 Western Trails Elementary School in Community Consolidated School District 93 held their 3rd McTeacher’s Night on Wednesday, May 9th at the McDonald’s in Bloomingdale on Stratford drive. 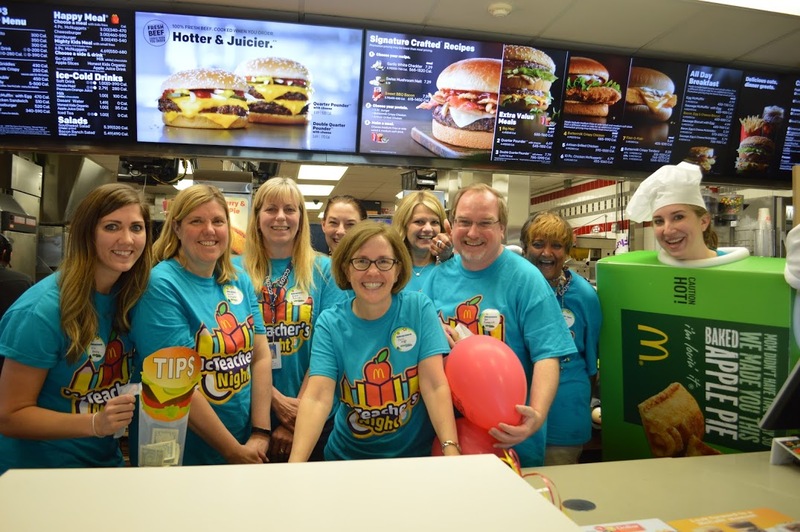 Sixteen teachers and staff worked at the McTeacher’s night including Principal Sebastian and Assistant Principal Weber. 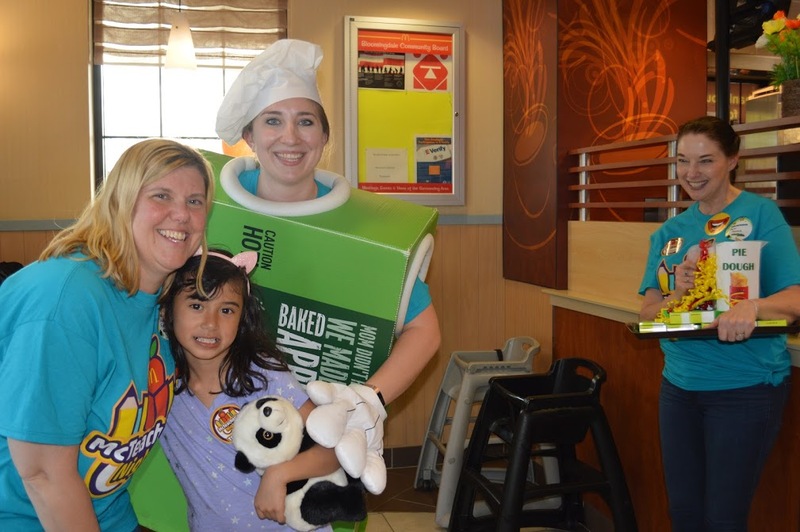 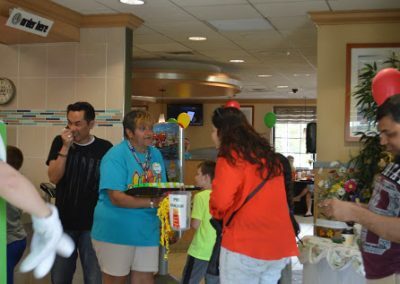 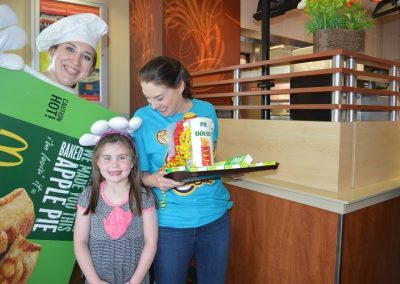 The McTeacher jobs included greeting guests, cleaning the lobby, working the front counter, selling pies, and making refreshing ice cream treats. 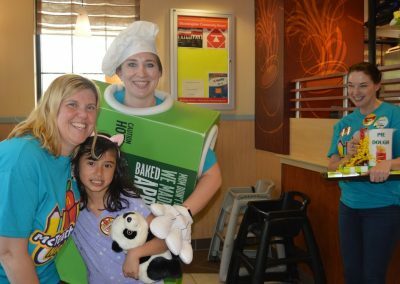 Teacher Melissa Barbier dressed in the pie costume the entire night and was assisted by pie sellers Ranjana, Holly Nelsen and Patti Hansen. 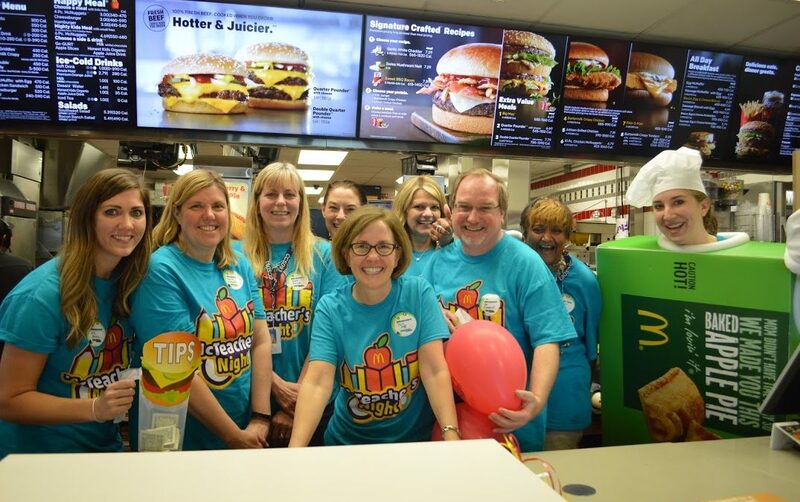 A Special thank you goes to PTA representative Megan Smart, who organized the event as well as everyone who volunteered and worked so hard to make this event a successful one for Western Trails Elementary. 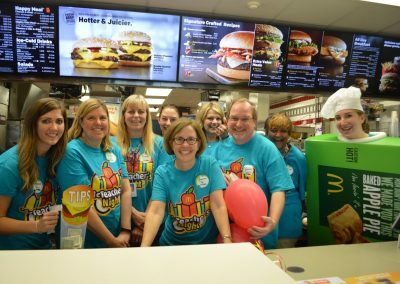 The School plans to put the money raised into their fund to help pay for Field Trips, Book Fair, and other PTA sponsored programs. 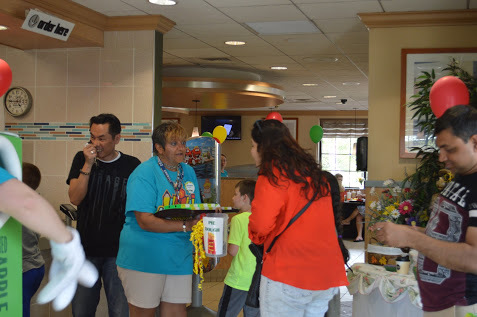 To set up an event contact the Bloomingdale McDonald’s Community Relations Director Julie Travers at julie.travers@comcast.net.